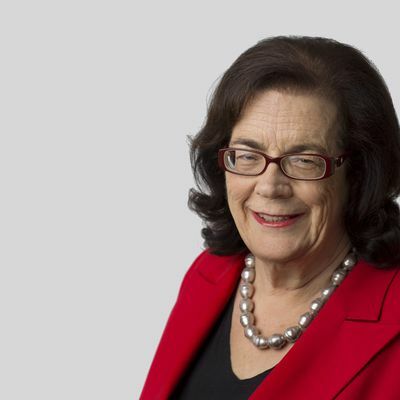 As a former editor of The Canberra Times, Michelle Grattan was also the first female editor of an Australian daily newspaper. She has been with the Australian Financial Review, The Sydney Morning Herald and political editor of The Age since 2004. Michelle currently has a dual role with an academic position at the University of Canberra and as associate editor (politics) and chief political correspondent at The Conversation.